THE STORY OF CHRISTMAS IS A STORY OF LOVE. - ProudMummy.com the Web's Community for Mums. Home » Memes » Travel & Holidays » THE STORY OF CHRISTMAS IS A STORY OF LOVE. 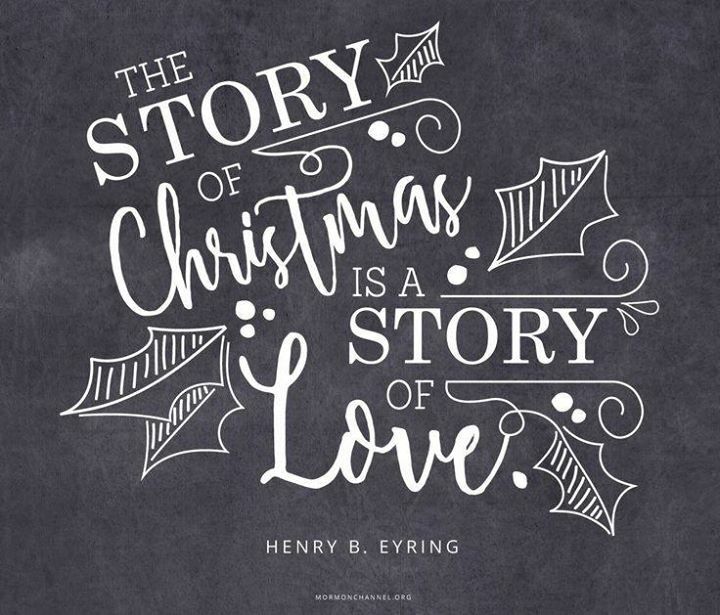 THE STORY OF CHRISTMAS IS A STORY OF LOVE.